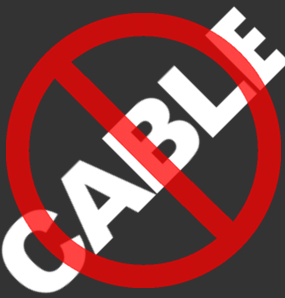 Looking to cut the cord with your cable provider? Luckily, we have alternate ways of watching cable TV. This site will introduce you to some exciting streaming services to help you decide what’s right for you. Watching TV has come a long way. It used to be that you really needed cable to watch decent television. I remember when, before cable existed, the signals were transmitted from the Empire State Building in New York City. The signals were very good and the picture was clear. Then, cable providers started developing a way to watch TV with their set-top boxes and cable cords, and don’t forget, if you wanted to record a show you needed a VCR/DVDr with more cords, naturally. Today we are definitely moving away from this, and more streaming services are popping up with decent choices for watching your favorite programs. The first step to being a cord-cutter is to invest in a digital antenna. They are very inexpensive these days and the quality of viewing is awesome. So don’t be afraid to fire your cable provider; once you make up your mind to do so, you will be glad that you did. You’ll also be happy that you are saving at least $1200 or more a year. 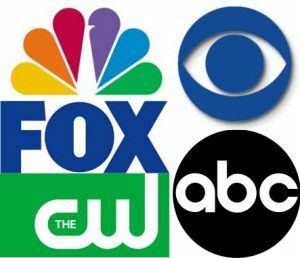 With a digital antenna, depending on where you live, you will be able to pick up your local network channels for free; you’ll get networks like ABC, CBS, NBC, Fox, CW, My9, PBS, Cozy TV, Antenna TV, Bounce, and more. So hook up those rabbit ears or that flat antenna and scan the channels to see how many you can get. A good idea is to place your antenna next to a window with nothing obstructing it. If you are on a high floor in an apartment building, that’s a good thing; if not, then that’s OK too. I live on the third floor of an apartment building in the city and when I scan my channels I’m able to pick up at least 50 high digital quality channels. Since so many of us had cable TV for so long, we are usually using the remote control that cable providers gave us. If you don’t have your original TV remote, just go to your local big box store or order online a universal remote control; it will work just fine. 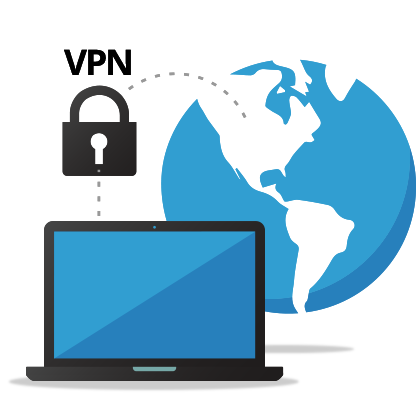 When you’re surfing the Internet or streaming your programs, it’s a good idea to use a virtual private network (VPN). With a VPN service, you remain hidden. Your IP address is undetected, and you can surf the Internet and stream in private. Your IP address shows your exact location and other personal details, and can easily be used to discover your identity and additional private information. A VPN hides your IP address, in addition to providing other valuable security features. See 5 popular VPN companies. Enjoy Sports On Sling Today! You Expect Choice, And You Deserve It! You choose how you like your coffee, which Instagram filter to use, black or pinto beans. Yet somehow, traditional pay-TV services continue to push one-size-fits-all bundles. No one should have to pay $70 just to watch Boomerang. And with almost 50 million people watching local channels for free with an over-the-air antenna, it makes no sense to be forced to pay for locals – and with Sling Orange you aren’t! money saving information, brought to you from around the web.